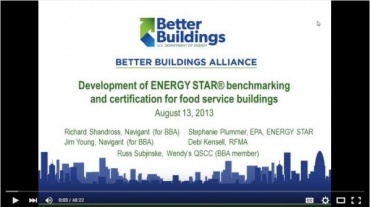 What is ENERGY STAR® certification for restaurants? Why will it be valuable for restaurants to earn this certification? What best practices have been proven (by the Department of Energy) to cut energy costs in your restaurant? What are the top 5 actions you can take to save money this year?